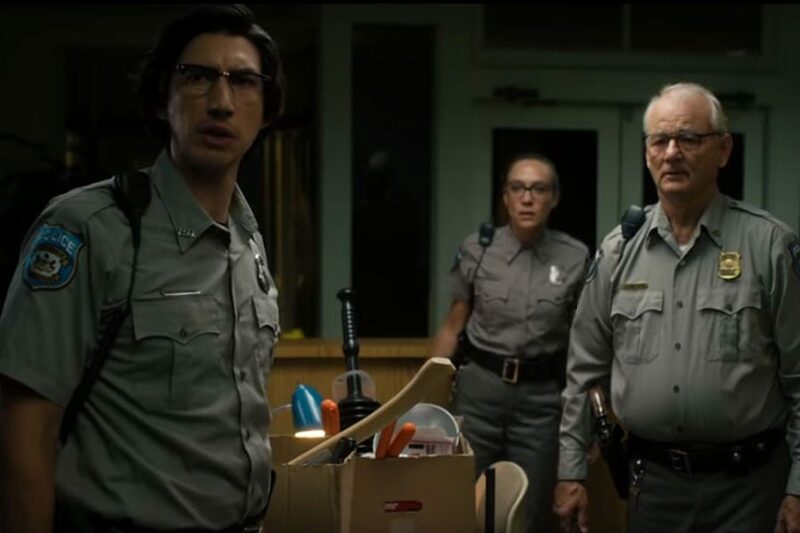 The latest movie from Jim Jarmusch is a zombie comedy called The Dead Don’t Die! The cast is filled with talent: Bill Murray, Adam Driver, Tom Waits, Iggy Pop, Tilda Swinton, Chloë Sevigny, Steve Buscemi, Danny Glover, Rosie Perez, RZA, Selena Gomez, Carol Kane etc. etc. etc. Not sure if people are sick of zombies with the Walking Dead but at least this looks quite funny and quirky. Watch the trailer below. Written and directed by Jim Jarmusch. In Theaters June 14th. Previous: Deadwood: The Movie Teaser Trailer Is Here!